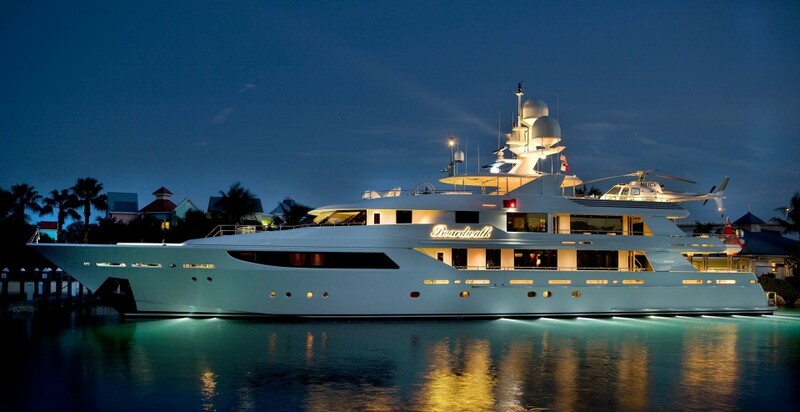 Come see us at the Annapolis Boat Show!! Contact us by Phone, Fax or Email for more details about your custom mattress. Interested in an estimate for your new custom mattress? A custom mattress is a very personal article. It is both art and technology. We chose the name “Artisans” because its definition is ‘expertly combining art and technology’. For Artisans Custom Mattress, that means the sleep technology must be the best and the appearance and fit exclaims quality. Thousands of happy customer prove we have the detailed process to consistently meet that demanding standard. 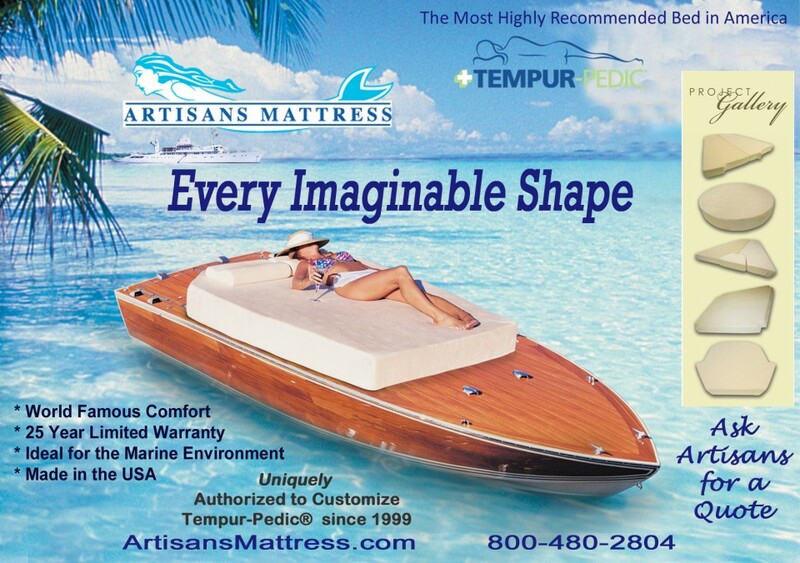 Commercial clients make up the majority of our business and whether your company needs a 1000 mattresses or one special mattress, Artisans is at your service as THE Authorized Customizing House and Distributor for Tempur-Pedic® products.